Looking for an investment property and/or a place to put a home that is off the Grid. Consider this 80 acres that was logged around 1990 and has a regrowth of immature forest. There was a logging road to the property from 1989 to 1991. The Ministry of Transportation approved this road as a section 10 road under the land act to access private property in1996 (with conditions). This road has not been maintained. This property is out of the ALR and zoned Large Holdings (H2). 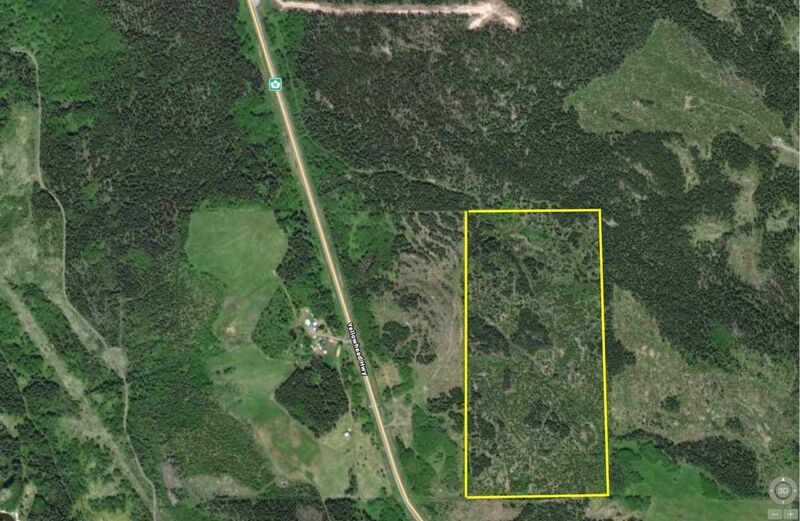 This would be a great place to build a remote home with about a kilometre of road going to the property from Hwy 16 and/or to purchase as an investment property.